Shopping: Want Grocery Home Delivery? We will put away the groceries and even make your list. We shop for gifts, and make you look oh so considerate and thoughtful. We will search the internet for items you might want to save your time. Courier Service: This is more than just a delivery service. We deliver clothes to the cleaners and return them. We pick up and/or deliver important papers or supplies in a timely fashion. We wait for responses when appropriate and make intelligent decisions on your behalf, when necessary. Event and Party Planners, Individual or business: Let us decorate your home or office for seasonal or special occasions. As your Special Event Coordinator, we do open houses, parties, and other special events from beginning to end, or anywhere in between-assistance to fit your need. We also help co-ordinate weddings, providing as much or as little help as you want. House and Pet Sitting Services: Pamper your pet by letting it stay at home in familiar surroundings while you are away. 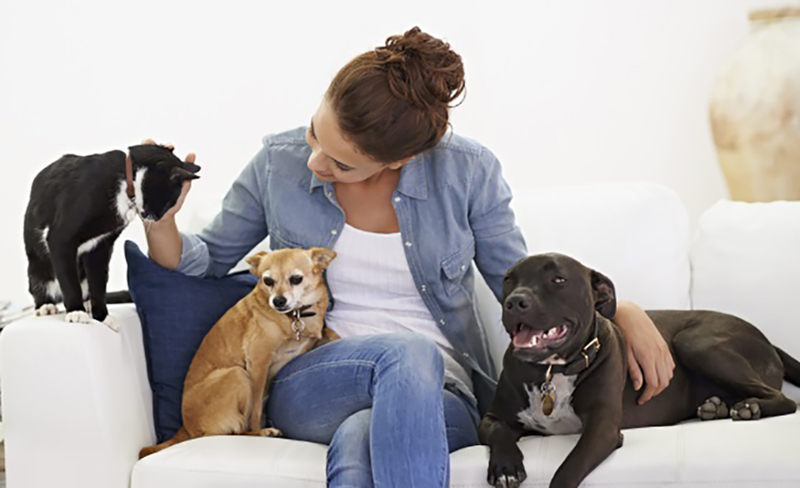 Our pet sitting services can include any or all of the following: feeding and watering your pet(s), walking your dog(s), watering plants, picking up mail and newspapers-and additional services you might need. Your pet stays happier and remains healthier!! Supervise Move-In or Move-Out: It is sometimes necessary to move to a new location before your furniture and belongings do. We supervise moves to see that your possessions are loaded or unloaded, as appropriate. We help to keep the movers honest. When your belongings are unloaded, we supervise putting them in the correct places. Business and Personal Concierge: Austin Custom Errands serves as your own business or personal concierge. Concierge services we provide include getting special event tickets; locating and/or purchasing needed items; free referrals for goods and services; make appointments for repair or service persons; wait for them, if necessary; pick up and/or deliver dry cleaning and laundry, important papers and packages. Outsource what you do not like to do or what you are not good at. Relieve stress and have time to do what you enjoy doing. Give yourself the gift of time to play and enjoy life. Wait for Delivery or Repair Person: What do you do when you need someone to wait for a Delivery or Repair Person? Call us to wait while you continue to work or to do whatever you need to. Your Request: Suppose you have need of a service which we have not listed here. Maybe we haven't even thought of it. This is where our service is customized to your needs. If you need assistance, but cannot find someone who offers that particular service, we will consider doing it so long as it is legal and moral.